Dr. Cathy is a native of Hadley, Massachusetts. Her parents are from Palmer and Monson so she is very familiar with the local area and still has extended family in Monson. 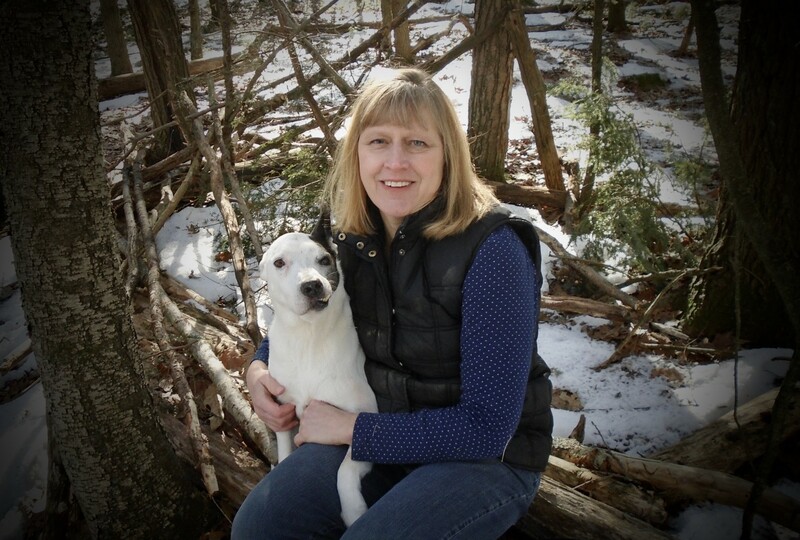 She graduated from the University of Massachusetts in 1996 with a degree in Animal Science and went on to graduate from Tufts Veterinary School in 2000. After graduation she worked in small animal practices in Pittsfield and Westfield until 2007, at which time she moved to Oklahoma to pursue a career in shelter medicine. She worked for 8 years for the City of Tulsa Animal Welfare Center and was also an adjunct professor in shelter medicine for Oklahoma State University. During this time she became a strong advocate for homeless pets and passionate about ending pet overpopulation. In 2016 she and her husband returned to western Massachusetts to be closer to family. Dr. Cathy has been very happy with her new home at the Monson Animal Clinic. She has completed additional training in acupuncture and Chinese herbal medicine but still continues to practice high quality western medicine, believing that western and eastern medicine should be used integratively, not exclusively. Dr. Pienkos and her family live in Monson and have two daughters who attend Monson public schools. As a family of animal lovers, they share their home with a menagerie of former shelter animals who are now in their forever home. Dr. Erin grew up in Carver, Massachusetts. She attended the University of Massachusetts at Amherst, and graduated with a degree in Animal Science. She then moved to Louisville, Kentucky and began teaching middle school while pursuing a masters degree in education. While in Kentucky she met her husband, who was stationed at Fort Knox. His military career has taken them to Tennessee, Oklahoma, Alabama, Georgia, and now back to Massachusetts. Erin attended Oklahoma State University for veterinary school, and graduated in 2014. Since graduation she has focused her interests on canine and feline medicine. 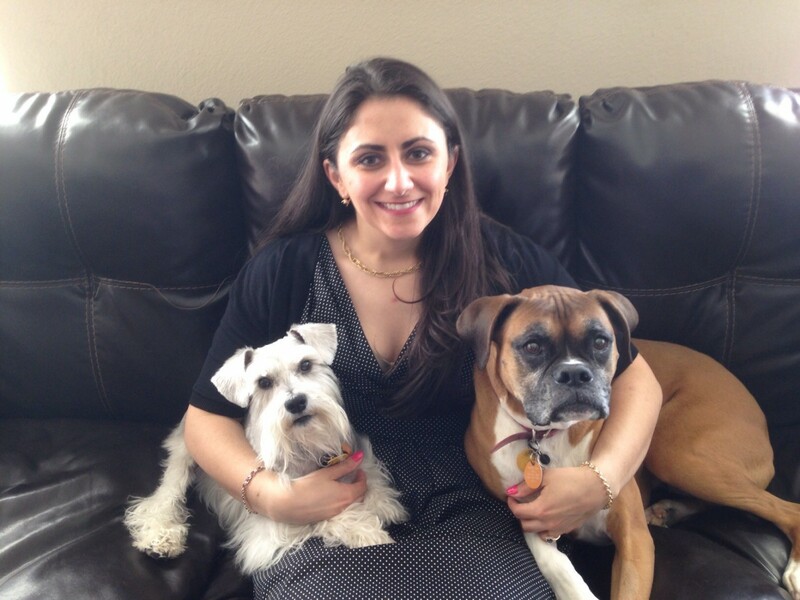 When not working, Dr. Erin enjoys spending time with her two young children and husband.